Slats smooth planned and rounded edges. Battens smooth planed and chamfered edges. 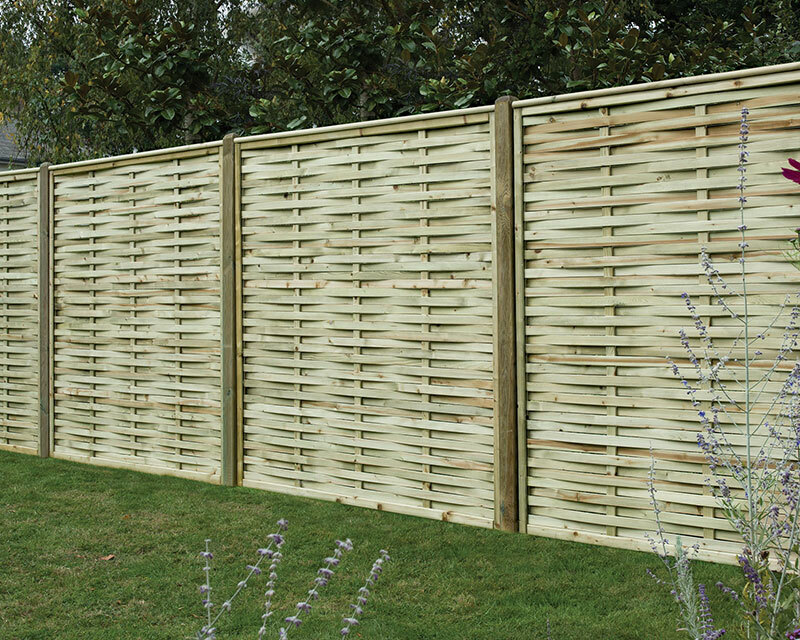 This Continental fence panel is dual faced, therefore can be appreciated from both sides. All of our Continental products are pressure treated with a light green preservative to protect the timber from infestation, fungal decay and rot.